This is my second entry into Darnell's NBUS #7 Challenge - and there's a third one coming up in the Snippets Playground on Sunday. I could almost make a NBUS card each week for a whole year and possibly not have used all the bought and unused goodies here, sigh. I set out to make six cards but ended up with five (isn't a last minute smear of ink from a finger on a card annoying - especially when it just can't be disguised, sigh). Psst, I posted off all the 'That Folder' prizes yesterday afternoon (Tuesday) by 1st Class and Airmail. Our local Post Office knows me now - 'Hi there, more craft stuff?'. It's recipe week over at Less is More and the theme is 'Sticker, sticky label or peel-off'. The DT have made some wonderful cards and already there are some extremely clever entries as well. Who would have thought that using a peel-off as a mask could be so effective?! As I said, very quick and easy and I feel I cheated! Wow, we've had some pretty hot weather here in the Playground this past week. The duck pond has been in great demand for the purposes of cooling down too. My snippets card today is a shaker card, not something I tackle very often to be honest but I've had a 'Never Before Used Schtuff' die here for ages, just waiting to be used. It cries out to be a shaker card (although the die would work well without the shaker element too). Ha, despite using the anti-static bag, the shaker stuff does cling a bit to the acetate - but I rather like that. It looks more spread out and still has movement when it's shaken. I really love the impact of this card, made by KathyK! Wonderful colours and just the one black snippet for the 'frame' - it's fabulous. 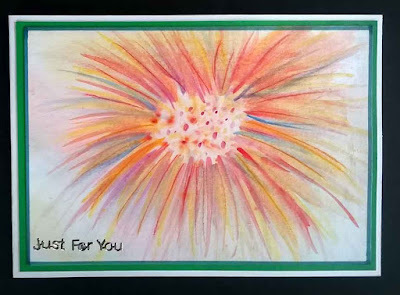 I picked this card, made by Pen as the hand drawn water colour pencil flower is just amazing! It was drawn onto a snippet of water colour paper and the frame is also a snippet. Isn't it beautiful?! 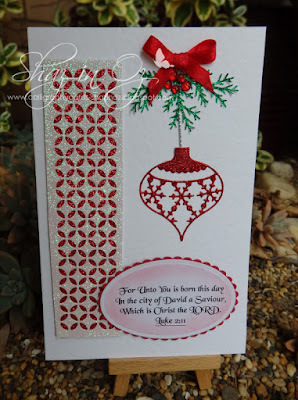 What a stunning CAS card, made by Bonnie! A snippet of a Brusho background and then a gold snippet for that beautiful butterfly. It's absolutely fabulous Bonnie, and lots of impact. 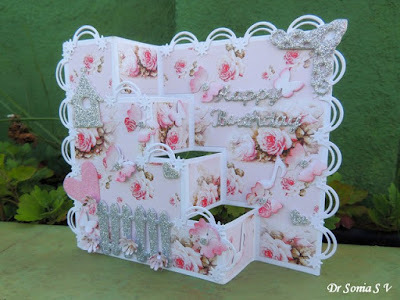 Isn't this a beautiful card, made by Shaz in Oz. I just love how well the two main dies (the Piestra panel and the Snowflake Ornament) work together - yet they were released years apart. I have both of them here and would never have thought to combine them! Well done Shaz - and welcome back to the Playground. So pleased that you're recovering. And last, but not least, Brenda of Floral Fantasies hopped into the Playground with this amazing canvas. It's fabulous and just so much what I would choose in a shop of course, I love pink :) And, Brenda also gives good instructions as to how she made the canvas into such a work of art - yet more inspiration in the Playground! Helen C from Oz hopped into the Playground with this really fun elephant tag. I love how the darling little hat matches the dotty paper and washi tape - clever touch! Welcome Helen, I do hope you come back to play with us again. Now it's prize draw time, for the three embossing folder sets from last week. Only, there are in fact six sets to be won! I saw just how many people loved the set and ran off and bought three more so I could double the number of winners. This week, because it's a bit time consuming, I'll still use the Random number generator but you'll have to trust me on the results. It takes a while to fiddle around copying, editing and then inserting the screen shots into a post. Can I please remind winners that they now have to drop me an email to claim their prize - as well as including their current address. My email addy is on the right hand sidebar as usual! A Clearly Besotted Shaker Shapes 'Circle Hooray' die - along with a packet of 'Champagne' shaker card mix to get you going! Just like I used on my snippets card of course. Both items make up the prize and won't be split. I've just checked out the Clearly Besotted website and it looks to me as if this die is discontinued already, it's only been around since last year - sigh. The Snippets Challenge will run for one week and the Playground gates will close at 11am UK time on Saturday 3rd September. The gates will open again at midnight UK time on the same day. Rudolph Day over at ScrappyMo's, which is running right now, to the end of the month. Darnell's NBUS challenge, in which you use something Never Before Used - hangs head in shame here as I could enter this umpteen times over and still have loads of unused goodies! It began yesterday and runs until 5th September. Have a great week! Big hug from Parsnip, and of course me. It's Rudolph Days again over at ScrappyMo's - as always it runs from the 25th to the end of the month. Some of you might recall the heartache I had over a Poppy Stamps die back in April, HERE. With the help of Donna I did get in touch with Poppy Stamps/Memory Box but my details kept going into a black hole in their email system, so eventually I just bought a new die (which I haven't dared use yet!). - Memory Box 'Clairmont Ornaments' die to cut an aperture from the front of the card - carefully keeping the cut out pieces to one side and also within the outline of the die cut so I could see where they went! I made six cards all the same to catch up on my target a bit and was almost losing the will to live by the end. Fun to make but very time consuming! Remember, it's NBUS over at Darnell's, starting tomorrow until 5th September! I have to be honest and say that the quality of the sentiment stamps isn't brilliant, even using the Misti. But, the rest of the set (dies and embossing folder) more than makes up for that. 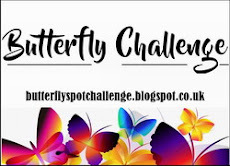 Mrs A's latest Butterfly challenge is a lovely pair of themes (as well as at least one butterfly of course). It's Butterflies and V is for Vases and/or Vanilla. - 6" x 6" vanilla card blank. I actually checked the colour against a tub of Vanilla ice cream in the freezer, mad or what?! 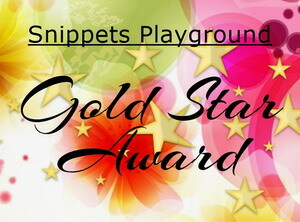 Hello, and welcome to the Snippets Playground! And, if you didn't call by here since Friday 19th August, you ARE in the right place as Loll has kindly given my blog a face lift. And I LOVE it! Jenny L was straight into the Playground with this amazing mini book. So much love and work has gone into it - do hop over and be inspired! It's a tiny and perfect work of art - and the cover measures just 3.25" x 3.25". A LOT of patience an eye for detail there Jenny! I picked this card, made by Helen as it's got a snippet of watercolour paper for the stamped tulips image - and we all have loads of white snippets I bet. But, apart from it being such a beautiful card, I wanted you to see the technique that Helen used - which was to stamp the image using Versamark, then heat emboss using white powder - and then water colour the background flowers and vase. I think it gives such a light modern feel. Gonna try that one for sure! Jane J posted about her Journal of their recent holiday in Tuscany - and if you haven't already been to take a look I truly recommend that you take time to do so. Her darling grand daughter Daisy features a lot in the post of course, the journal is divine and it's one of the happiest and most loving posts I've read in a long while. You'll come away with the 'fuzzy happy/warms' I promise! I adore this card, made by Brenda in IN! It's so reminiscent of a William Morris design, but this is cleaner and 'less busy' - in my eyes anyhow! Really pretty and such lovely colouring too. I just love this fun card, made by Nina! 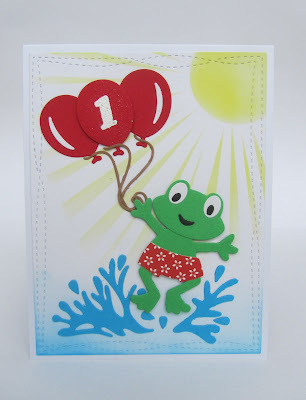 So cute, did you ever see a little frog wearing swim shorts - well now you have! 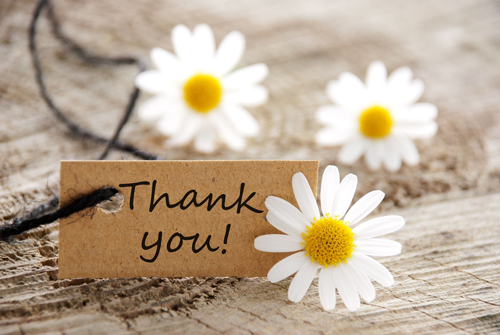 :) One of those cards that makes you smile, however you might be feeling at the time! I encouraged Lynn to link this fabulous card into the Playground. 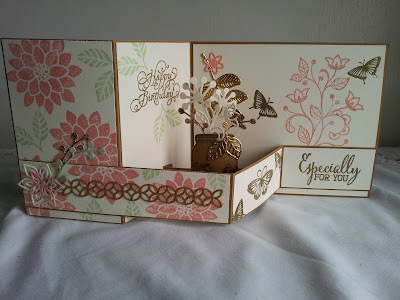 It's based on Meena's Z fold card which I featured here last week. This is most certainly a fold to have a play with - see how the vase nestled between the front and back Z folds? 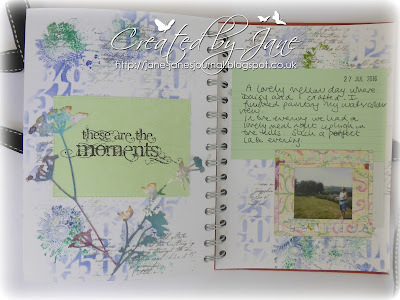 Just beautiful Lynn - and thanks again to Meena for her great tutorial! Go and see!! Well, for wanting to scamper through with three or so picks, I still ended up with seven - and could have kept on going! So many wonderful makes and inspiration from everyone who came to play - do try to visit one another as there's a lot of very clever stuff to be found. I had a sweet comment left during the week asking if folk from the USA could play along - of course I rushed over and almost scooped Robin up to join us! If anyone, from anywhere, is looking in and wondering about playing along - just take the plunge. LOVE this card - what fabulous colouring as well! Hope to see you back with us regularly Robin! Liv was actually the only person playing purely for stamp C, and her number popped straight out! Liv has been playing since January and this is her first win, yay! Well done Jane, first win for six months so it was due! You'll have some fun with these stamps I'm sure. Can I please remind winners that now they have to drop me an email to claim their prize - as well as including their current address. My email addy is on the right hand sidebar as usual! It's a funny one really as I tracked it down immediately after Janice sent me her beautiful card. I found it in an online shop that I use quite a bit and apparently the set was originally free with a craft magazine well over a year ago and folk went crackers over it. It turns out that the supplier selling it is linked to the magazine and someone probably recognised that demand was sky high for this set. Anyhow, there was a limit of four per person - so I ordered four - one for me and three for the Playground. It went out of stock for a while but is now available again - drop me an email if you want to know where. The Snippets Challenge will run for one week and the Playground gates will close at 11am UK time on Saturday 27th August. The gates will open again at midnight UK time on the same day. Rudolph Day over at ScrappyMo's, which runs from 25th August to the end of the month. Darnell's NBUS challenge, in which you use something Never Been USed before - hangs head in shame here as I could enter this umpteen times over and still have loads of unused goodies! It runs from 27th August to 5th September. I had a face lift! Just in case you think you came to the wrong place - I (or rather the blog) just had a face lift - courtesy of the super-talented Loll of 'Stamping with Loll'. What a total star she is, so kind and generous with her time and skills. I'd just recently been thinking that the blog looked a bit tired and the timing was just so right for this fabulous change. Loll - you really are an absolute star! I totally adore the new look - still a bit of pink there of course as ever with me around, but it's all so much more subtle and and am sure it's a lot more pleasing to your eyes. I know it's a total delight to me! Big hugs and many, many thanks Loll. Len takes up card making! A few weeks ago I got into a right pickle. Struggling with my back and with tons of other things to do as well, I just could not come up with a decent card for our little next door neighbour's 5th Birthday. He's crazy about all things to do with building and digger dumper trucks - and I hit a blank! One morning, at 5:30, Len crept out of bed and when I woke up he had saved my bacon! The definition in the photo isn't too grand but I was stunned by the thought and detail from Len. He started just with the little digger dumper and then added bits like the cardboard box, the gift (he even embellished the bow! ), the little boy, the word 'foreman' on his shirt, 'Max' on his hat, the hammer in his hand - even the eyes and mouth! There's a 5 on the front scoop of the digger dumper, the name of Max's 'company' added to the brick wall, the 'Happy Birthday' and even the little sun in the top right hand corner. I know that a lot of you gals play with digital images really well - but this blew me away. Without any prompting, Len added so many lovely little details - whilst I slept blissfully unaware of him working away! I'm so proud of his hard work - and little Max loved his card! .......we all scream for ice cream'! A great free gift indeed! It also includes a glass sundae dish shaped die, a little cherry die and a wafer patterned embossing folder. You just turn the ice cream cone upside down and it becomes a wafer :) Such a fun set to use. 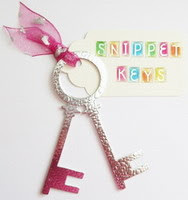 Watch this space to see what I made with the other bits and pieces! And with our current glorious weather it seems very appropriate too. This week's challenge over at Less is More is 'Something French' - and also one layer to boot. For once, a NBUS stamp set came straight to mind - but could I find it?! I'd seen it recently but there was a good half hour of rummaging before I remembered one last place where it might be hiding. Sure enough, there it was! I bought the stamp set in New Mexico back in 2012 from Hobby Lobby and this is its first outing - shame on me! And that was it - one CAS card for Less is More. This card is also for the Penny Black Saturday Challenge for August where the current theme is 'Favourite Technique'. 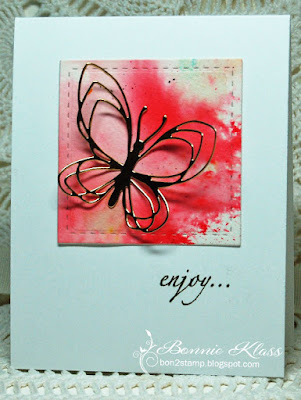 In truth I have a few favourites but stamping is right up there - always! And wow, it also qualifies for Penny Black and More for August where it's 'Anything goes with a stamp right now'. One of my favourite challenges and I don't play there often enough - I hope using more than one stamp is OK Brenda? Hi there! Well, once again the forecast is for more hot weather - at least until mid-week. Bring it on! So quick and easy, as well as suitable for a chap. One thing in my defence is that I did manage to use one of those patterned sheets of paper from the pack that tend to be left until last 'cos you don't really know just what to do with them! Now for our weekly 'peek at the picks' - and what stunners I had to choose from - as always. I could include loads more as ever - so do please go back and check out last week's Mr Linky if you have time. I've tried to show you some really clever ways to use up snippets as well as some different techniques this week. There's so much talent and inspiration there! Meena brought us a couple of brilliant Z fold cards to share - such a super way to use up snippets as well. 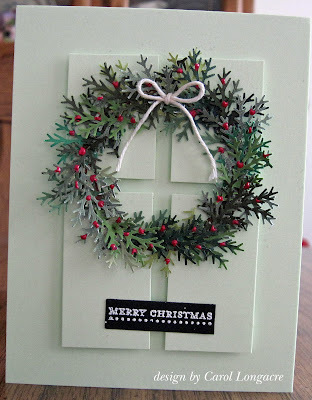 If you hop over to Meena's blog HERE she's kindly left us a really clear tutorial on how to make one of these fancy folded cards. TrinaP only recently joined us but if you haven't been visiting/following her blog then you're missing some fabulous cards. This card is just so clever I think. Love the monochrome strips across the main part of the card with the cute little piggy holding the heart - but what totally pushed the card up several notches for me was the great idea of replicating the monochrome strips within a smaller white frame, topped by the 'hugs' die cut, and added to the card at an angle. I know, it's 'Easter in August' - and what a card Greta made here! 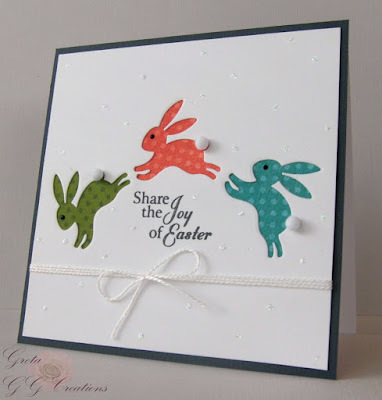 Love the leaping bunnies die cut around the sentiment and backed with different colours of spotted paper. Such a clever idea - and see those darling little bobtails as well? Squeal :) I love it! I absolutely had to include this amazingly detailed card - made by Kitty. So much to look at here, tons of snippets used to create such a fabulous underwater scene - and the main image cracks me up! Look closely at the puddy tat's tail - there's a fish hook dangling from the tip! :) Super fun card Kitty! Wow, I have more picks than I'd intended so best to bash on with the rest of this post. 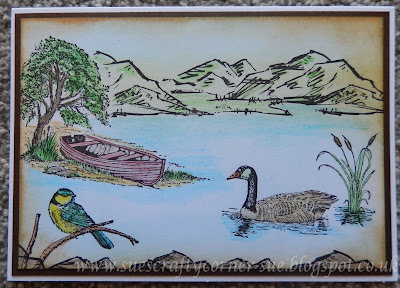 We have another Sue (Sue T) playing along - and isn't this a gorgeous scene she created on her first entry? I can never get the elements of a scene to work together anything like as well as this one by Sue - so tranquil too. Beautiful! 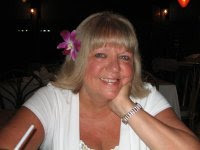 A big welcome Sue, from all of us. Hope you come back to play again soon. Right now the Playground is pretty much calm as folk are on their holidays or having a little break from blogging - but we do have some crazy times when things are in full swing! At least the place isn't full of empty bottles hidden in the bushes behind the bike sheds - no names mentioned! Having said that, 54 entries during what's usually a quieter time for challenges is pretty good going I think! Mrs A's new Butterfly Challenge is up and running and the theme is V for Vases and/or Vanilla so that's one to have a go at! Now it's prize draw time, for the Inkadinkadoo 'Humming Bird' stamp and the Inkylicious ''Learn to Fly' sentiment stamp as shown last week. Congratulations Mo!! This really was well due I think - just checked my little book here and I think your previous win was in July 2015! Please see the paragraph below about claiming your prize. Sadly I've got to introduce something else for folk to do - from now on (even if I might well have your address already) I'm going to need you to drop me an email to claim the prize and also include your current address so I'm absolutely sure your address is up to date. Yup, I recently got caught out! Also, sometimes I've needed to hold packages back if folk are away on holiday and don't want them to arrive before they return home. My email address is on the right hand sidebar. And here's this coming week's prize, which is in fact three BOLD stamp sets for you to play with. They will potentially all go to one winner - if the person drawn has said they would like to win ALL of them. All you have to do, if you want to be 'in it to win it', is to say in a comment if you'd like to play for all three, two or just one of the stamp sets. I've labelled them A, B and C to make it easier - or, just say ALL if that's your choice. If you win and only want part of the prize then I'll do a second/possible third draw for whatever it is you don't want. But, you can win them all together if that's your preference. The Snippets Challenge will run for one week and the Playground gates will close at 11am UK time on Saturday 20th August. The gates will open again at midnight UK time on the same day. I do still have one last sentiments stamp set which Tara donated (it's the really popular 'Sentiment Sampler' set, but will be offering that another week - along with something else from me :) I am trying to whittle the toy box down, it's overflowing despite me trying to put the brakes on always purchasing duplicates of stuff - one for me and one for the Playground. So coming weeks may have some bumper prizes, and I'm sure there's lots that you'll like as well!